This tucked away gem will surely please. 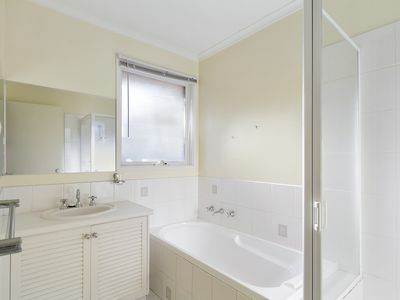 Situated in a small quiet court. 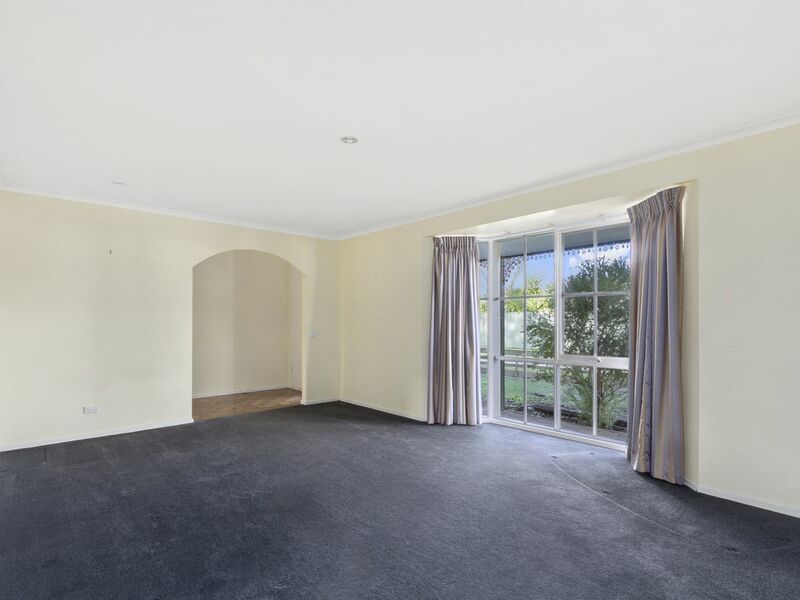 With 2 living areas, open plan kitchen and dining area, this property boasts 4 bedrooms with built in robes, master with a walk in robe and en suite to master. 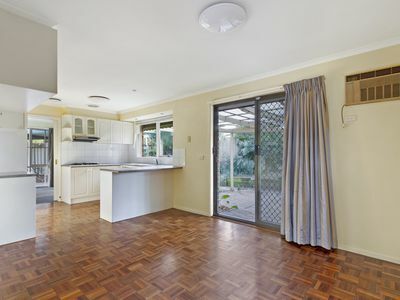 New carpet is being installed, Kitchen includes stainless steel appliances, ample cupboard and storage space. 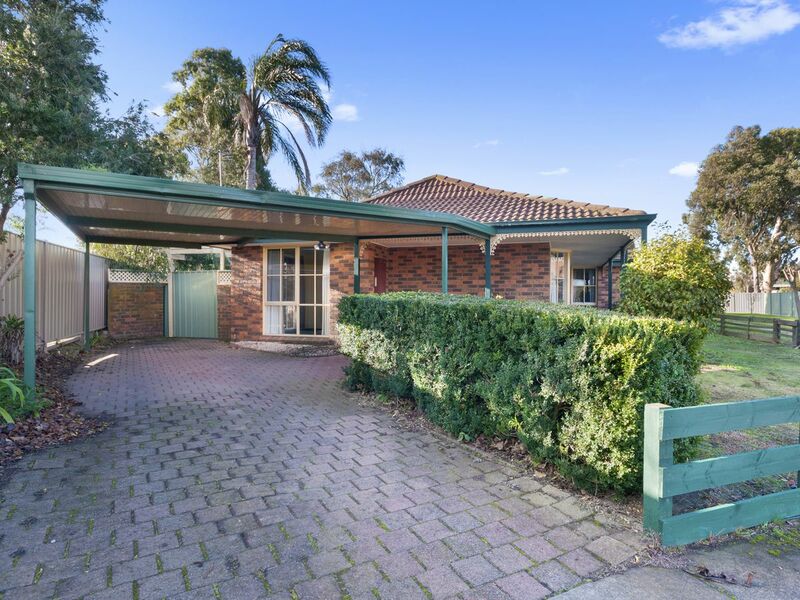 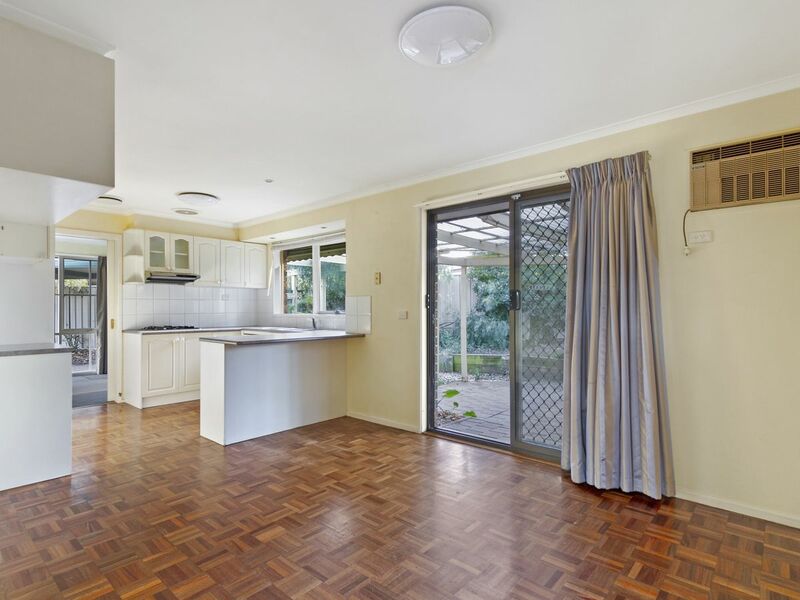 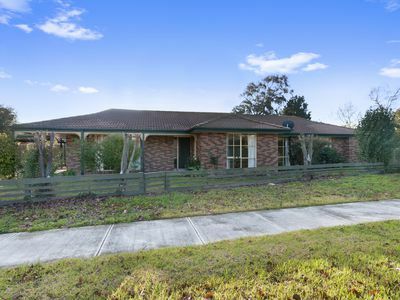 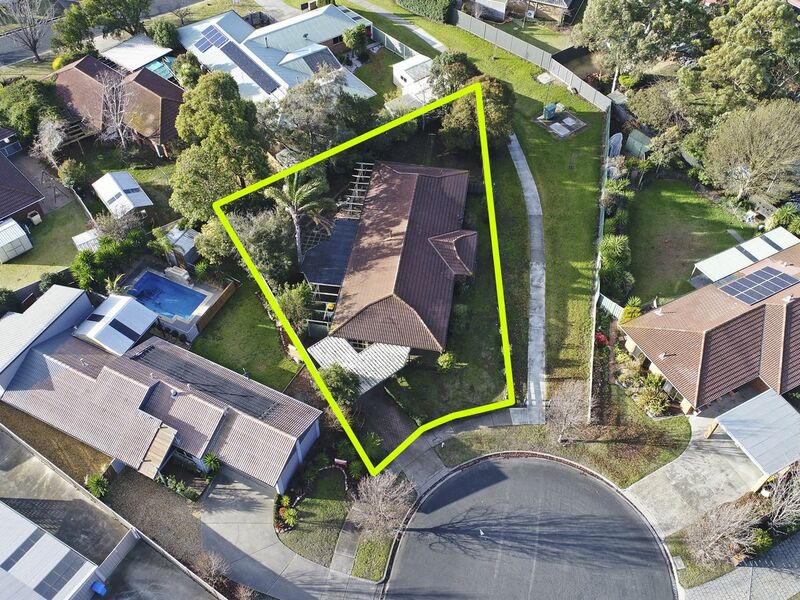 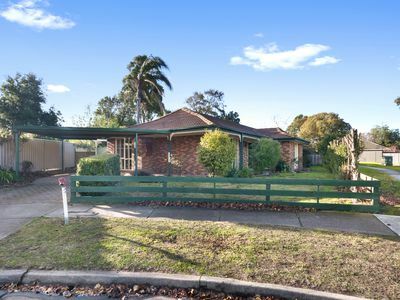 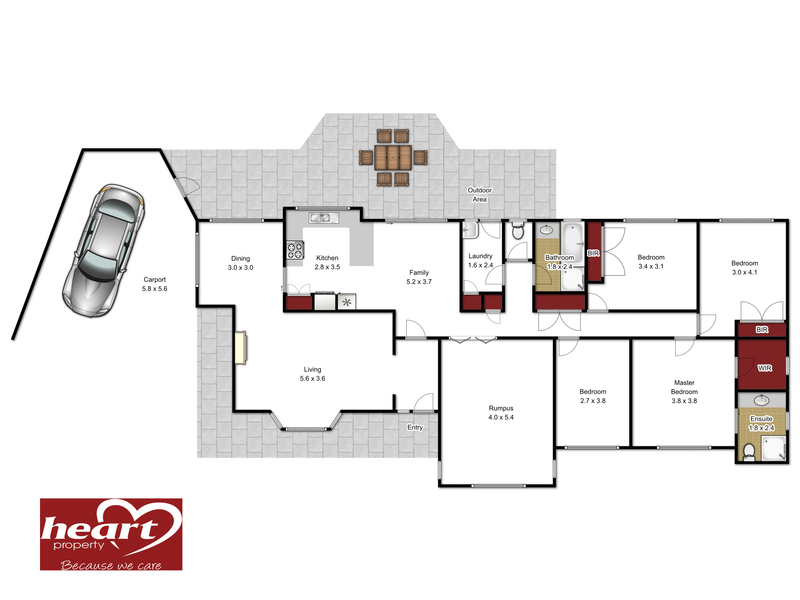 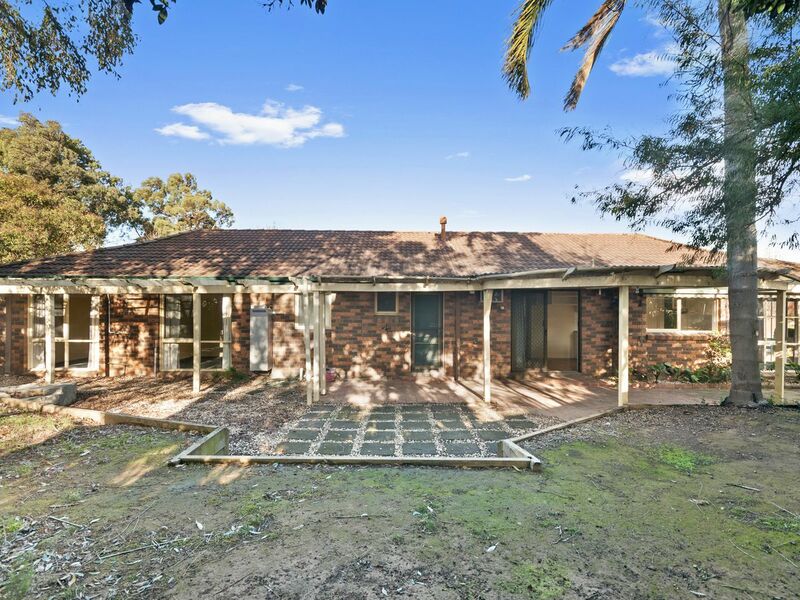 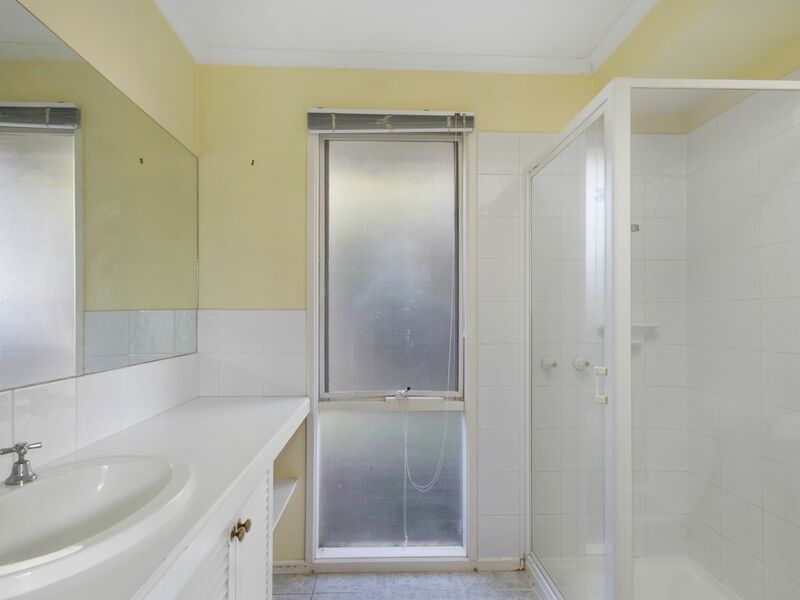 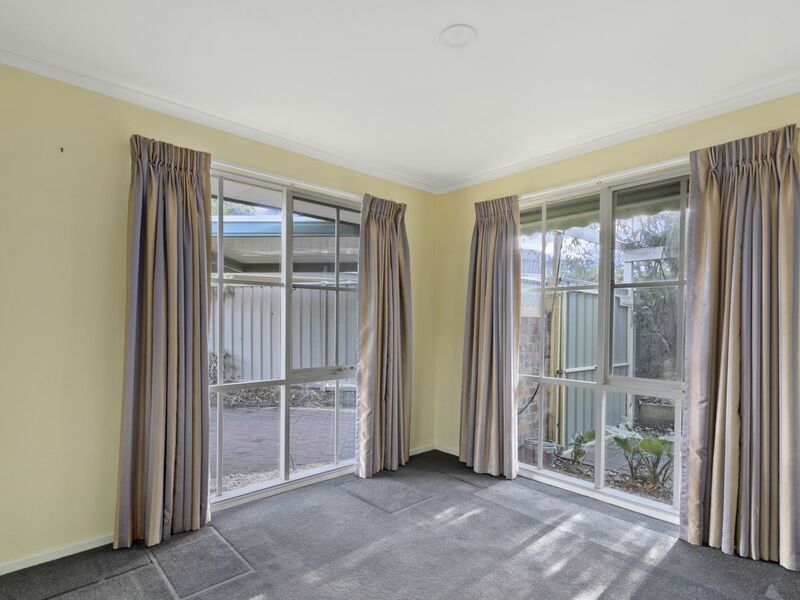 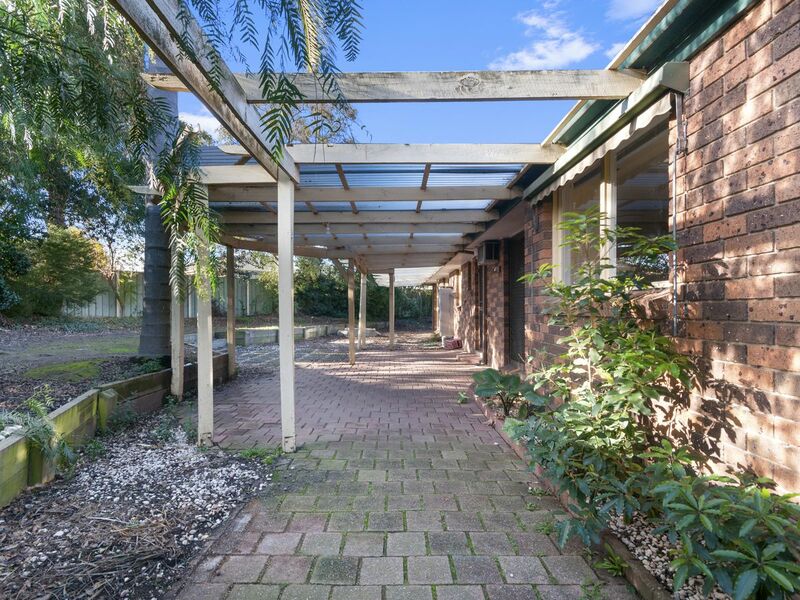 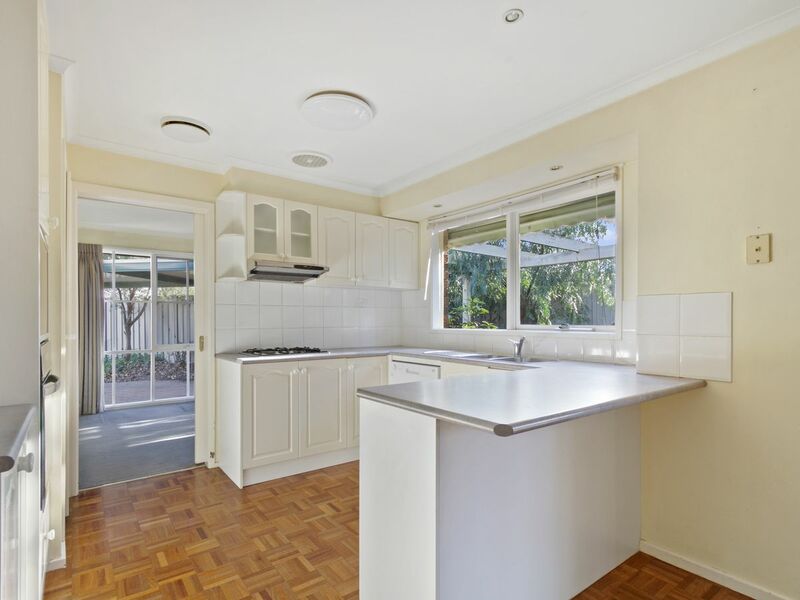 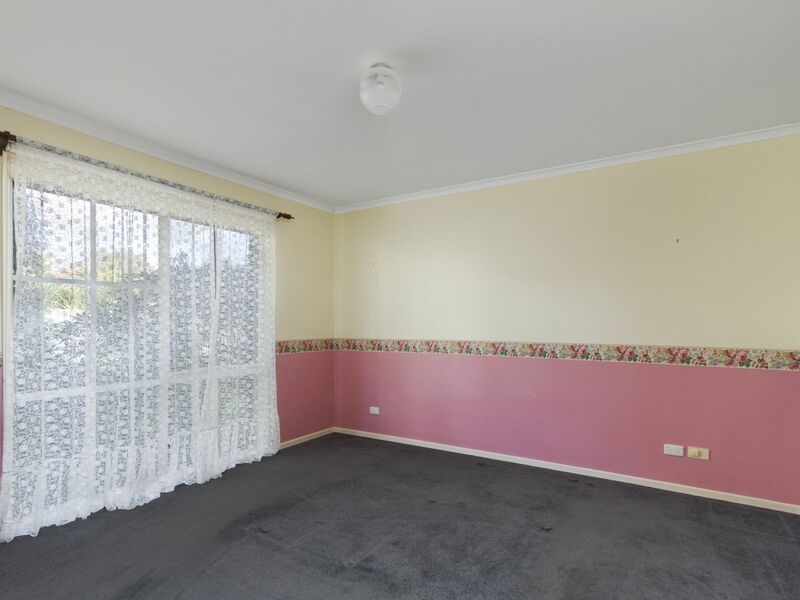 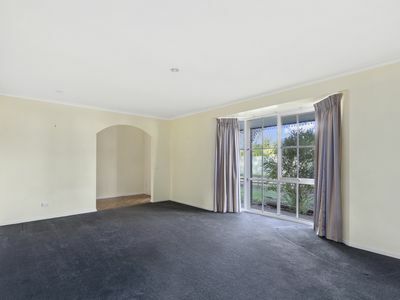 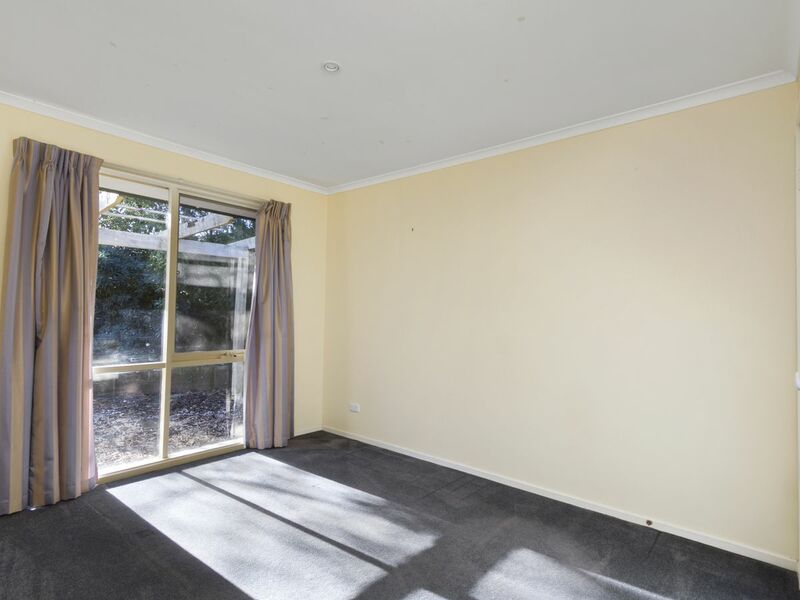 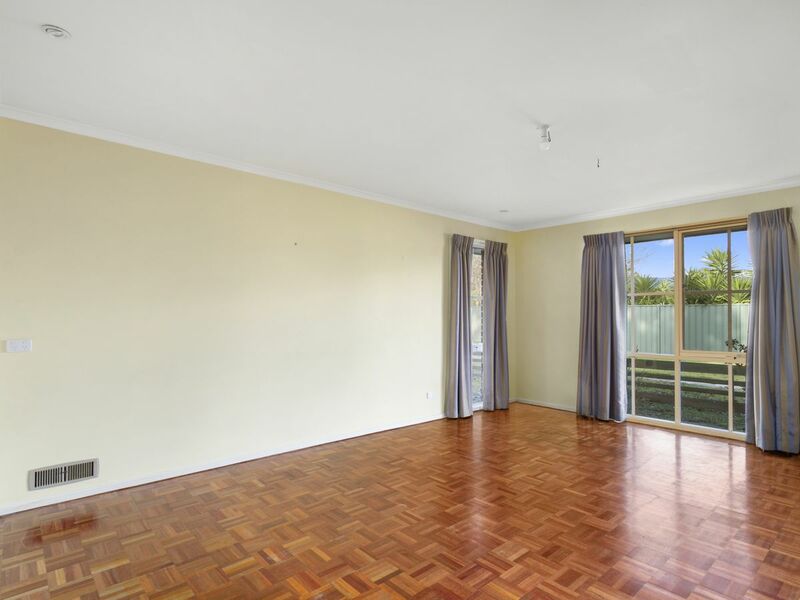 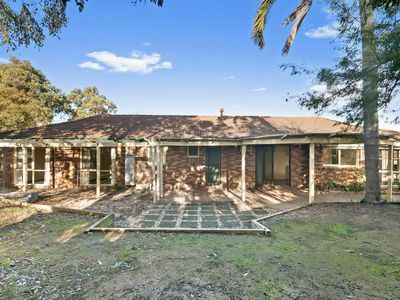 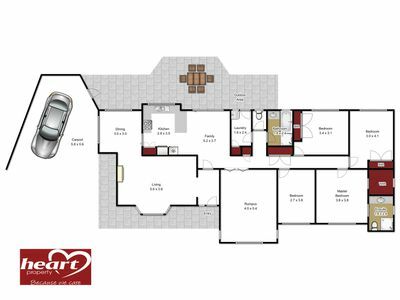 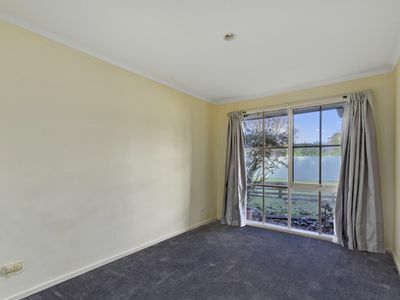 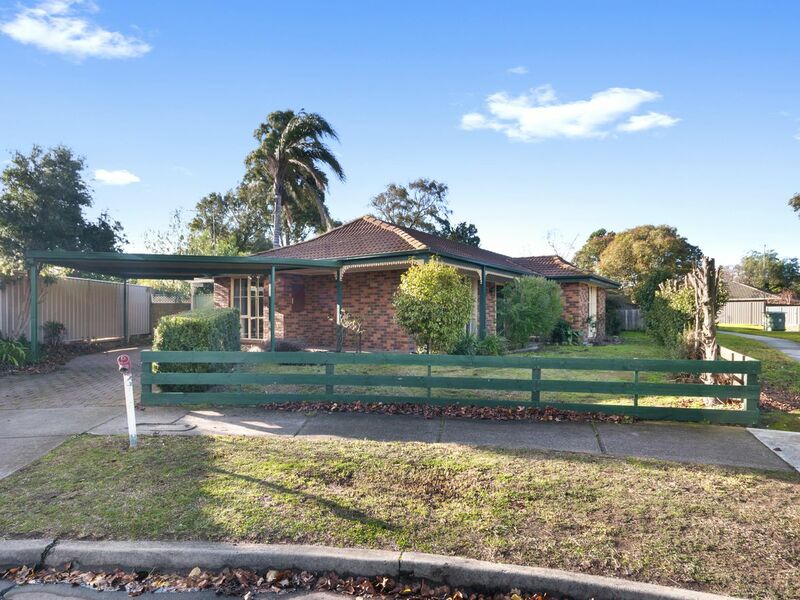 Features include, NEW carpet throughout, ducted heating, wood heating, air conditioning, double carport, entertaining area, secure rear yard and garden shed.